Looking for expert insurance advice? We’ll help you protect the most important people in your life with the best insurance available. At Plus4 we put people before policies. That means, before we make any personal or commercial policy recommendations, we take the time to find out about you and your business. Why? Well, because no two situations are the same – and no two insurance policies are either. Our aim is to understand your unique circumstances, needs and goals so we can put in place a personal or business insurance solution that fully protects everyone and everything that is important to you. The insurance solutions we recommend are chosen from the top insurance providers in New Zealand, as determined by ongoing, independent research into policy wordings and benefits. Once we have the right cover in place, we’ll stay in touch to make sure you remain protected as your circumstances change. And, if the time comes when you need to make a claim, we’ll stand by you every step of the way to make sure you receive every dollar you’re entitled to. 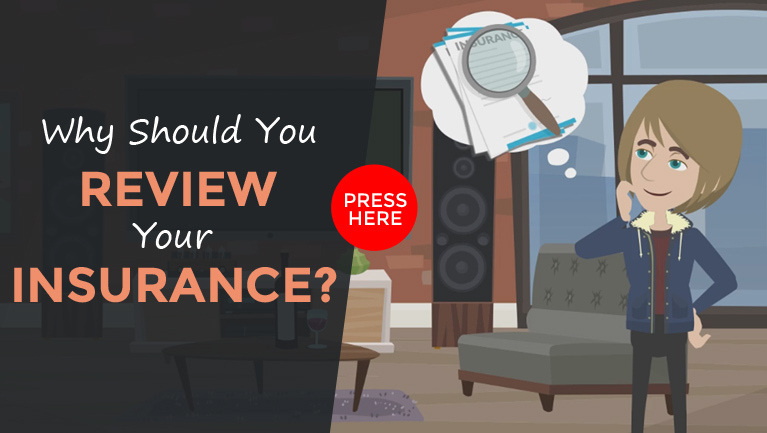 It pays to review your insurance on a regular basis, watch our short video below for tips and tricks to help make the most of your insurance and ensure you have the level that is best for you. Plus4 specialises in personal and business insurance solutions, including life insurance, health insurance, income protection insurance, mortgage protection insurance and KEY person insurance. We work for you, not the insurance companies, so you can be assured our advice is impartial and the policy we recommend is the best fit for your unique circumstances. DO YOU HAVE THE BEST INSURANCE? Your personal or business insurance policy is only as good as its fine print… And nobody pays more attention to fine print than we do! We engage an independent research company to rate every insurer in New Zealand, based on their policy wordings and benefits, and use this analysis to determine which policies to recommend to our clients.